Balmuir's electronic gift certificateis a much-appreciated last minute gift for everyone, who appreciate high quality and exclusive products. Electronic gift cards can only be used in the Balmuir webshop. The gift card will be delivered straight to the recipient's e-mail after the order. Note that gift cards cannot be exchanged for money. 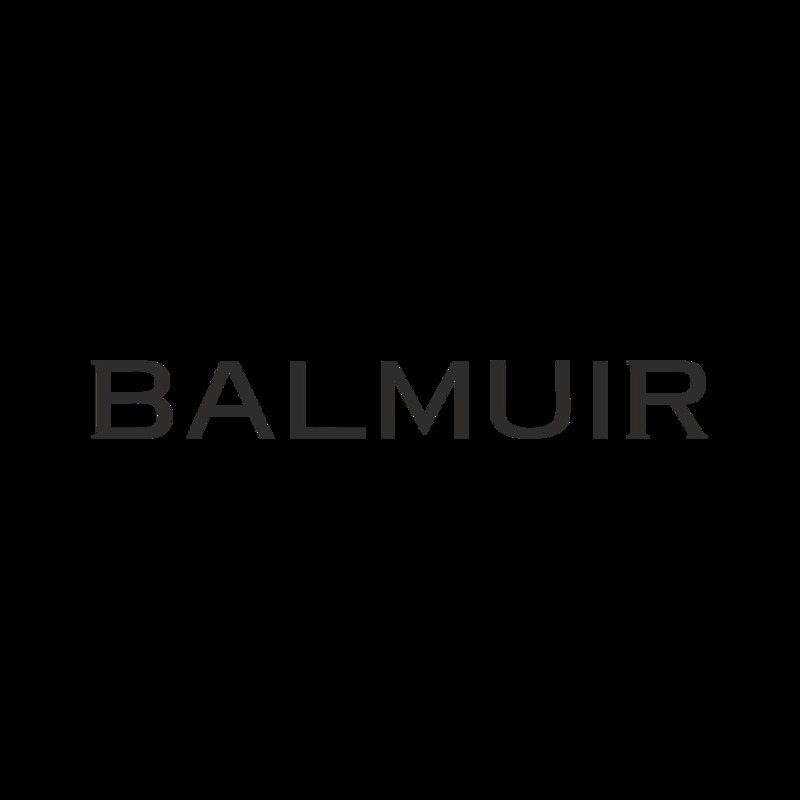 Electronic gift cards cannot be used in Balmuir Brand Store. The gift card is valid for 6 months. Balmuir's electronic gift certificateis a much-appreciated last minute gift for everyone, who appreciate high quality and exclusive products. Electronic gift cards can only be used in the Balmuir webshop. Note that gift cards cannot be exchanged for money. Electronic gift cards cannot be used in Balmuir Brand Store. The gift card is valid for 6 months, near.